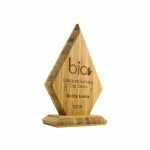 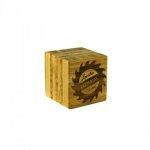 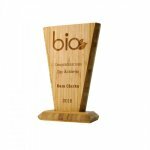 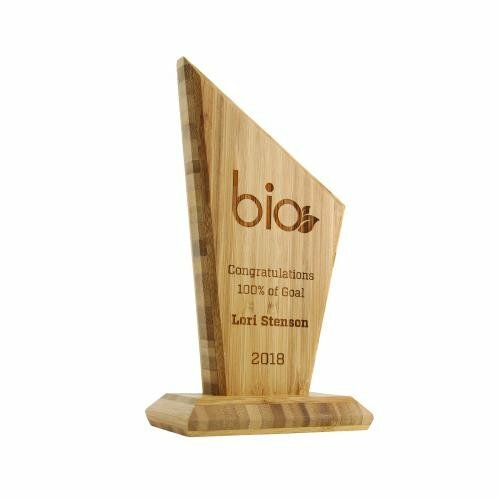 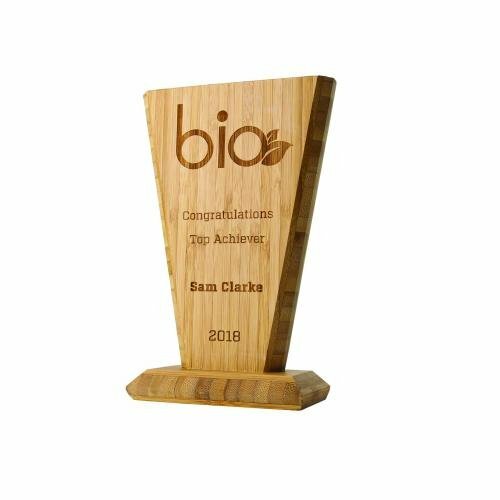 Rapidly renewable bamboo block provides an effective and environmentally conscious surface for your laser engraved message, engraving one side included. 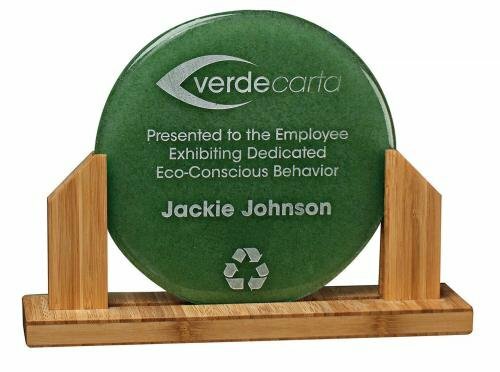 Bamboo base with recycled glass circle. 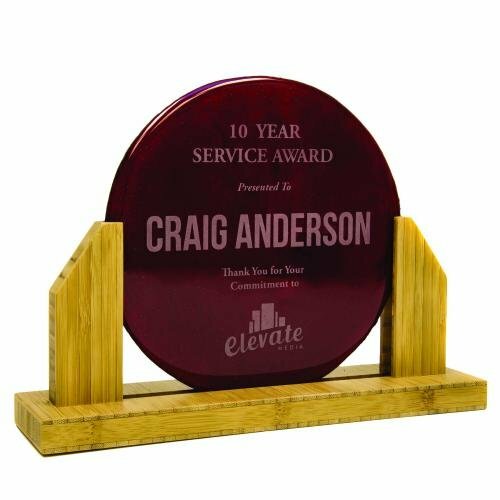 Sand etch personalization, logo or design in glass. 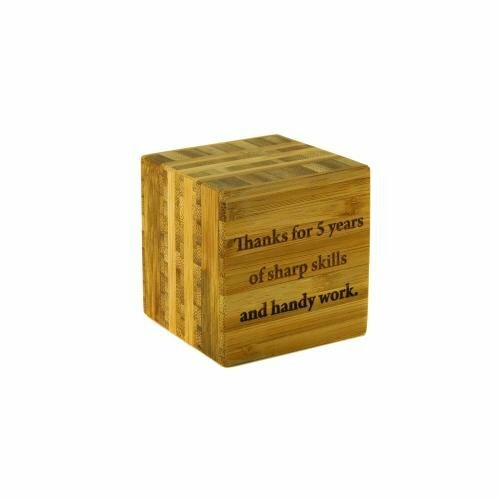 Colorfilling or printing on glass also available.